More than 17 people die every hour in India due to road related accidents. It's time to change this now. Youth between 18-35 are at high risk of dying due to road accidents, with almost 70,000 deaths in 2016 alone. Talking on the mobile phone while driving and aggressive driving are the primary causes of death on the road. About 147,000 traffic accident related deaths occurred in India in 2017. That's one death every four minutes. Over 75% personal vehicle users in India do not wear seat belts which leads to 15 deaths daily. 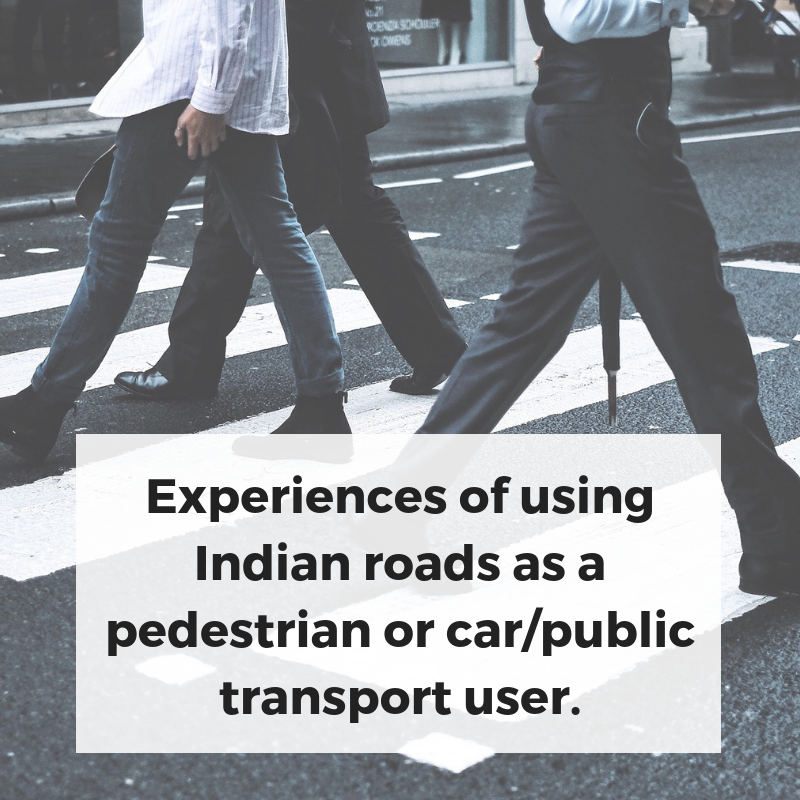 Tell us about the challenges you face on Indian roads and the issues that need to be addressed. 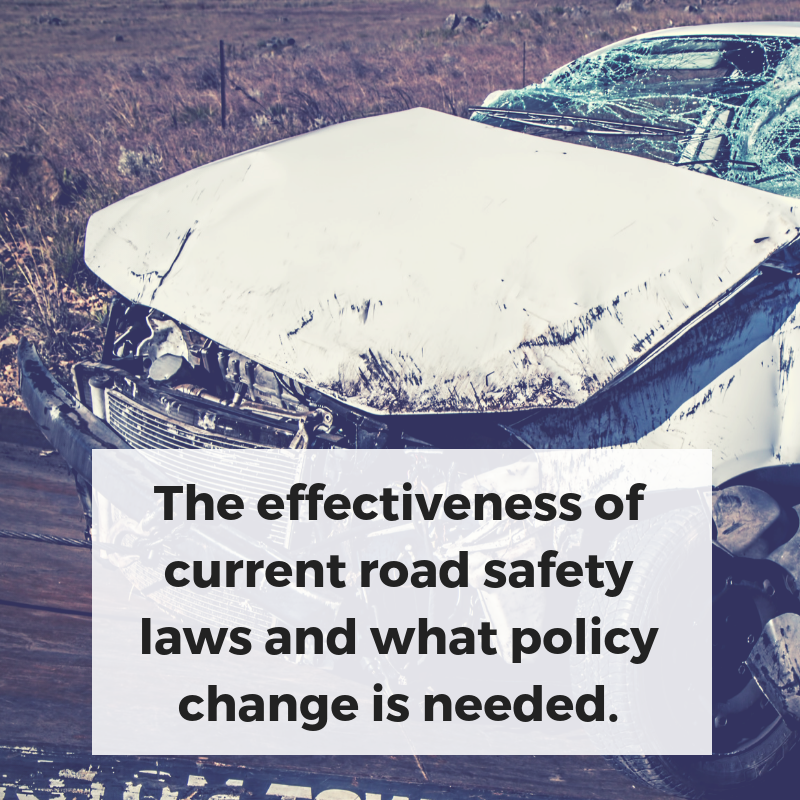 Your stories and suggestions will be sent to policymakers in the Ministry of Road Transport and Highways to help draft stronger road safety laws and come up with solutions that can reduce the number of fatalities on roads each year. Help drive policy change in India. 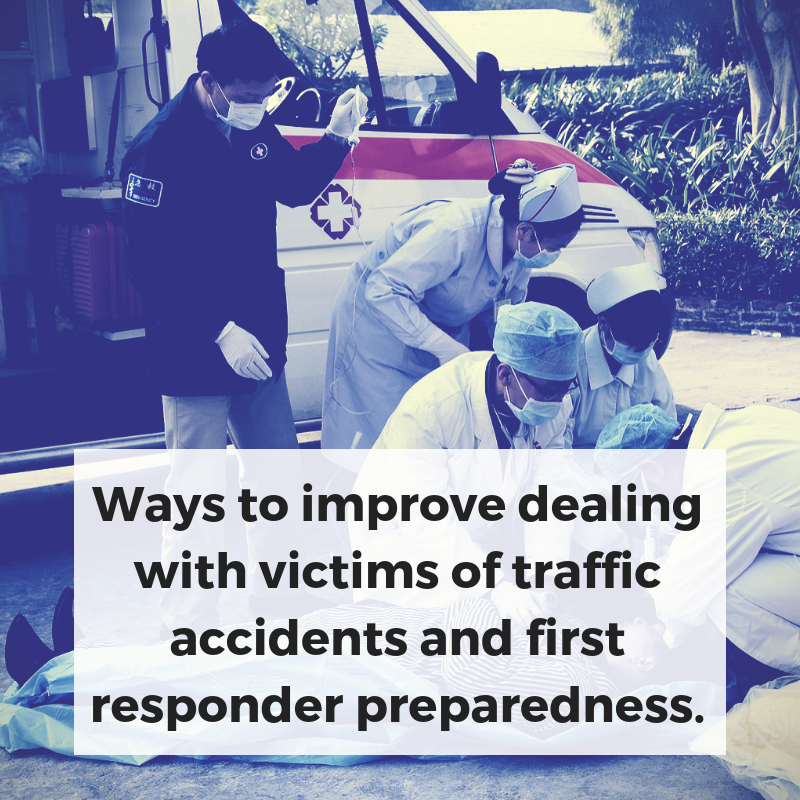 Share how safe you feel on Indian roads and what can be done to improve safety standards. Help drive policy change in India. 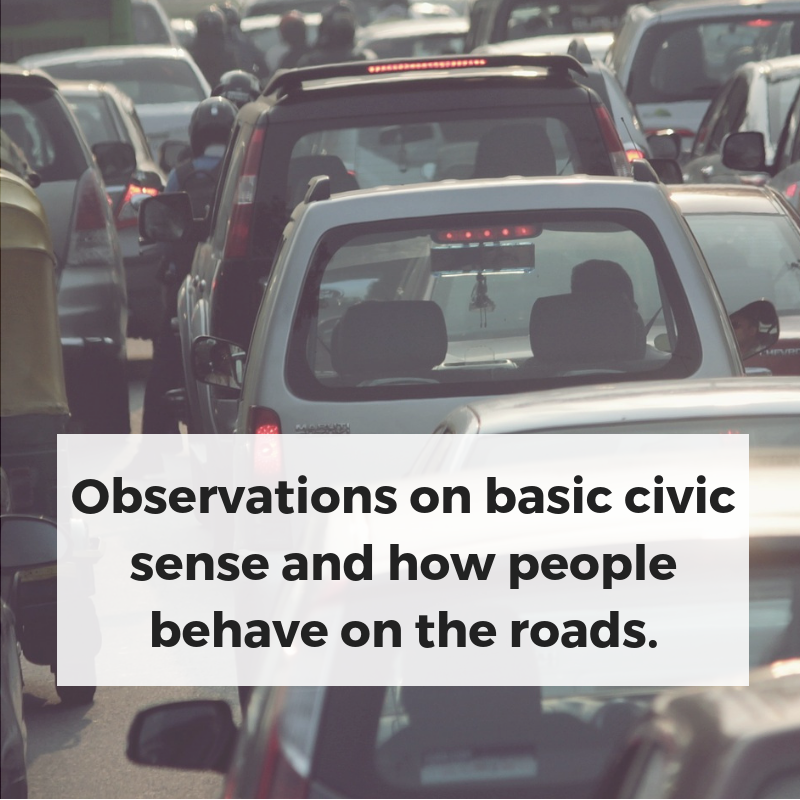 Share how safe you feel on Indian roads and what can be done to improve safety standards. If you'd like to know more about the Safer Roads Initiative or be associated with the Road Safety Study, write to roadsafety.gurugram@gmail.com. If you'd like to know more about the Safer Roads Initiative or be a part of the Road Safety Study, write to roadsafety.gurugram@gmail.com.